The South Sudanese may prefer oral communication rather than putting things in writing. Cash is not the only currency in South Sudan. Objects, labour and livestock are often traded to fulfil business deals. Some South Sudanese people may not have a comprehensive understanding of workplace health and safety systems. As such, they may not report work-related injuries/illnesses or hazards in the workplace if they do not recognise them as such. Furthermore, some may be fearful of the consequences of reporting. Address all workplace-related problems discreetly to avoid embarrassing the person in question. Some South Sudanese people may expect special consideration on the basis of your personal relationship with them, such as favours for family members, etc. On the Corruption Perception Index (2017), South Sudan is ranked 179th out of 180 countries, receiving a score of 12 (on a scale from 0 to 100). This perception suggests that the country’s public sector is highly corrupt. Note: Demographics and statistics on the ethnic make-up of South Sudan are rough estimates. This figure refers to the number of Australian residents that were born in South Sudan. However, this census data does not accurately reflect true community affiliations. 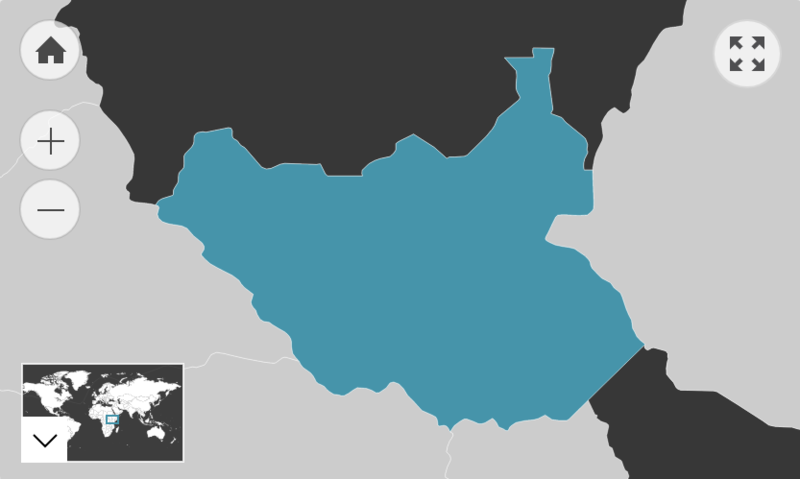 As the majority of people who identify as South Sudanese were technically born in the Republic of Sudan before the division of the two countries, many list “Sudan” as their birthplace and consequently get categorised as North Sudanese. However, community leaders estimate that there are more than 20,000 South Sudanese people in Australia. Of those who speak a language other than English at home, 80.5% speak English fluently.